Nominations for the 2018 CMA Awards were announced Tuesday morning and the list of candidates is not surprising as a Luke Bryan song goes number one: Men ruled, Radio exerted its ubiquitous influence and good luck if your record label did Does not work Does not work in the traditional Music Row sphere. 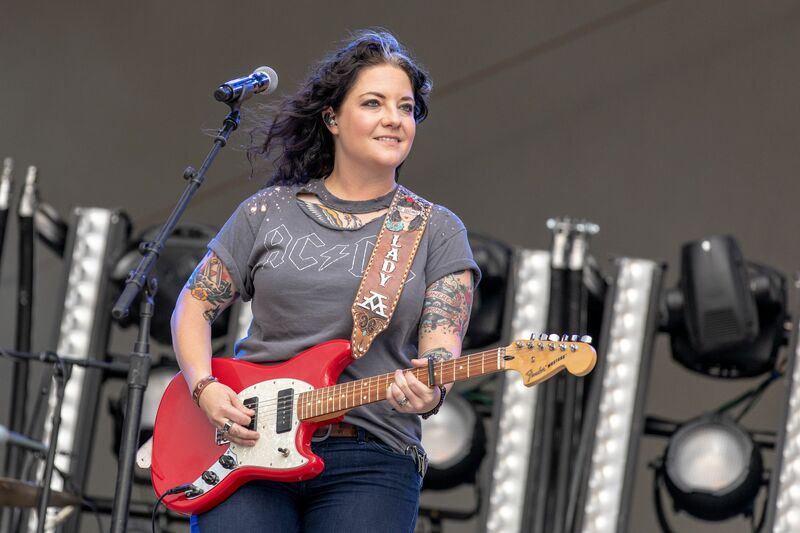 There were a few moments of light – Kacey Musgrave's, Chris Stapleton and Dierks Bentley's albums were welcome and meritorious inclusions, as was Chris Janson's "Drunk Girl" and everything to do with the Brothers Osborne – but also many disappointments. We break up what we have learned studying this year's nominees. 1; Nominees will be unveiled – a special series of awards for the radio alone. The CMA Awards were the most disappointed category, year after year, New Artist. As with the Grammy Awards recognizing Bon Iver or Lil Uzi Vert should be a chance to celebrate those who have not had a number one party in their honor, but this category includes three repeat names from last year's race: Luke Combs, Brett Young and Lauren Alaina. Everyone is riding high, but it would be refreshing to see five new names this year. Midland and Chris Janson (now an Opry member and feeling more than a veteran as a freshman after 10 years in the city) are good starts, but Ashley McBryde and Carly Pearce would also have been excellent inclusions, along with Margo Price, Lindsay Ell, Kane Brown and Devin Dawson. It is a shame that this pool is so narrow. Stapleton ruled as the most nominated (he scored five), proving that voters have a sweetspot for his tremendous talent. Fortunately, they also have one for Kacey Musgraves, the rare artist who gets through without a radio play. If her fantastic Golden Hour were excluded from the album of the year, we would have staged a coup. Just as radio success is an important predictor of who is nominated for a CMA award, so is the label that an artist calls home – none of the performers this year are anything but one Major label or a Music Row player operating in a similar manner (like Black River, home of Kelsea Ballerini). Nashville's insular nature is fully visible here, which means no indie candidate can smuggle itself in, like Jason Isbell last year. Let's start with the obvious: Women are very lacking in all areas of this year's nominations. No women entertainers. No nominated songs or singles from solo women. Airplay rules again, and female artists (apart from a few, even crossovers like Bebe Rexha) just do not get spins. The awards also have an Age track this year: Country elders like Willie Nelson and John Prine (who both released Superlative albums in April) are missing, as well as Shania Twain, who thrilled audiences on her Shania Now tour, and an album released new material to boot. In addition, the artists are missing at all. Kane Brown has celebrated two of the biggest hits of the year with "Heaven" and "What Ifs", but is still looking for his first nomination.